No matter the reason for a relocation, moving is a headache. It costs money and lots of time, making it a stressful and daunting experience. 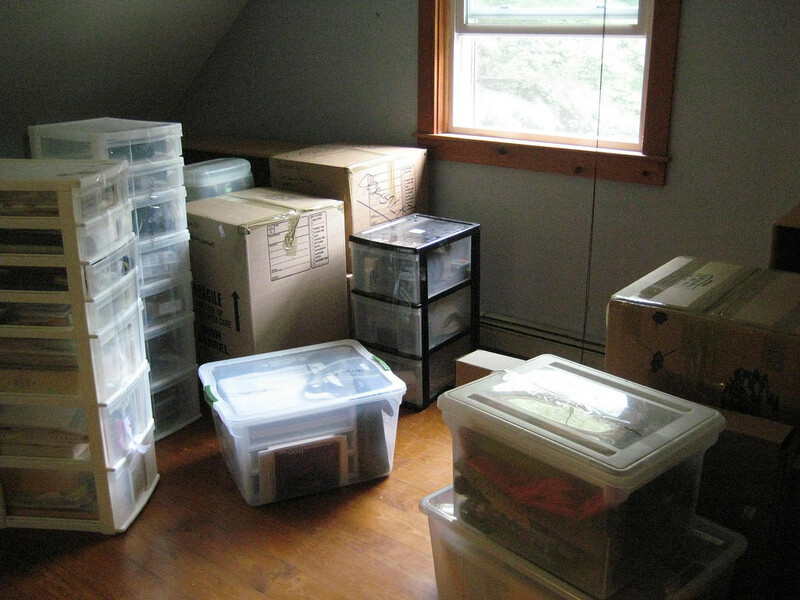 Below are seven tips to help you make moving more efficiently. Sample checklists for people who are planning a move, just like this one are plentiful on the Internet. Print one out, create it into an excel file, laminate it and hang it on your fridge – whatever works best for you. 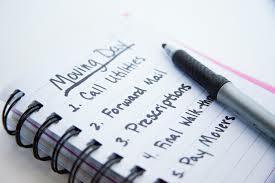 But you need to spend some time thinking about every possible task you’ll need to complete and add them to a comprehensive checklist to help ensure that you don’t overlook something critical. Invite friends over for a “packing party.” Yes, you’ll have to spring for beer and pizza, but a move can be overwhelming, and an all-hands-on-deck approach will help ease the tension. 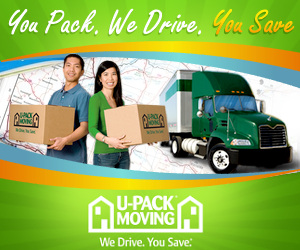 On moving day, enlist friends to help you move and unpack when you arrive. Just be prepared to return the favor one day. You have several options when it comes to hiring movers, so consider your budget carefully. You may only want large items transported, or you may opt for all inclusive services that can include everything from packing your belongings to arranging for your accommodations like lodging during the move to unpacking and organizing you when you arrive at your new abode. Moving is a great time to get rid of the things you’ve meant to toss for ages. Be relentless. Go room by room and decide if you need each item in your home. Here are some good questions to ask yourself before deciding what to keep and what to toss. There’s no reason to go through the expense and energy of moving items which don’t want or need, so get rid of them before you hit the road. Be sure to label your moving boxes, so you know what’s in each one when you arrive at your new home. Make a detailed list of what’s in every box and affix it to the box, so you know exactly what you’re unpacking, and what room it goes in when you arrive. You can also color code your boxes with colorful tape according to the room it belongs in. You need to let your electric, phone, cable and water providers know when your service at your old house should end, and when you want service in your new place to begin. Keep in mind that the process of turning new service on might be different and you might be owed a deposit from your old provider. Ask detailed questions about utility service, so you don’t get stuck paying hidden disconnect fees or living several days without water in your new home. There will be more to do when you relocate than unpack. Make sure you know where to go to get the things you need accomplished, such as getting your cable and phone lines connected. You need to locate the nearest post office, dry cleaners, and grocers. You’ll also want to research the schools, if applicable. Bonus: Familiarizing yourself with your new surroundings will help you feel at home more quickly. A little pre-planning and organization can help make your move a little more painless so you can start enjoying life in your new residence as quickly as possible.